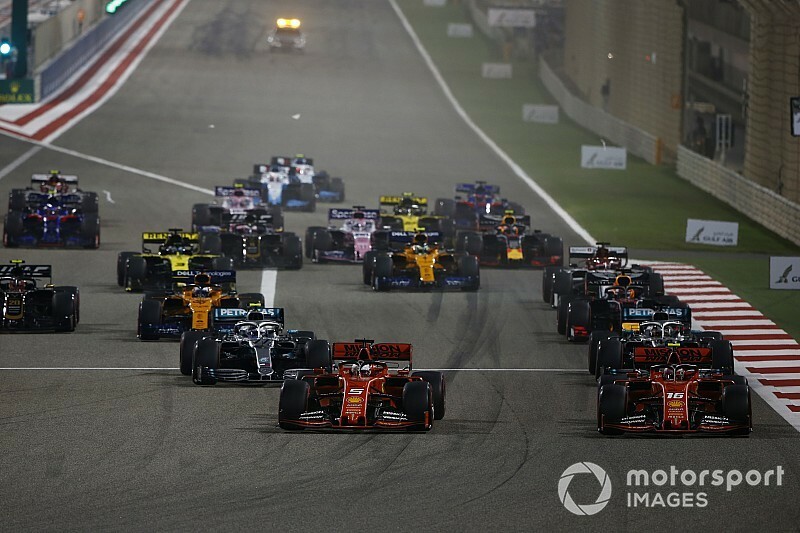 Lewis Hamilton claimed an unlikely victory in Bahrain after Charles Leclerc’s Ferrari developed a technical problem in the closing stages of the race. Leclerc recovered from a slow start to establish a near 10-second lead out at front, only for his hard work to be undone by an engine problem. That allowed both Hamilton and Valtteri Bottas to sprint past through the Monegasque driver, making it a 1-2 finish for Mercedes. 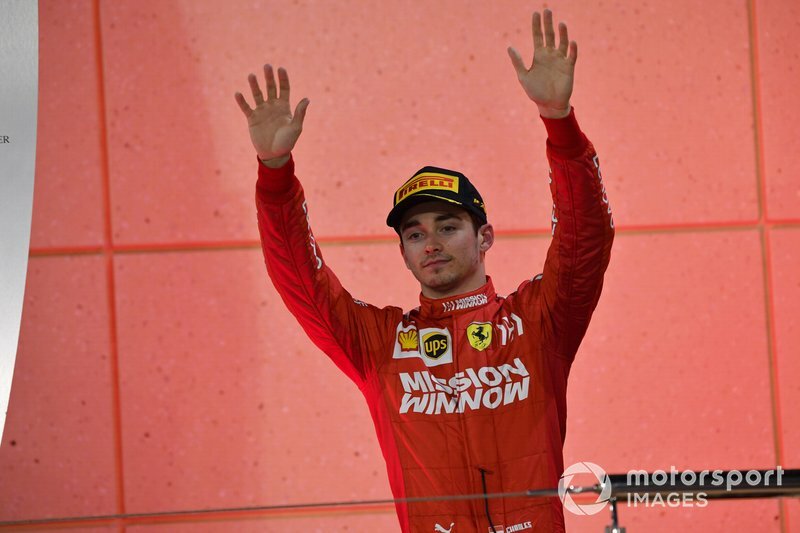 Leclerc was lucky to hang on to third position after both Renaults retired simultaneously with their own power unit issues, necessitating a safety car that stayed out till the end of the race. 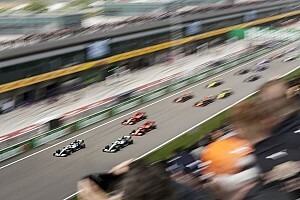 Leclerc’s teammate Sebastian Vettel struggled to match his pace and then spun on his own at turn 4 while battling Hamilton. 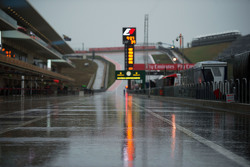 He finished fifth after making an extra pitstop, behind the lead Red Bull of Max Verstappen. 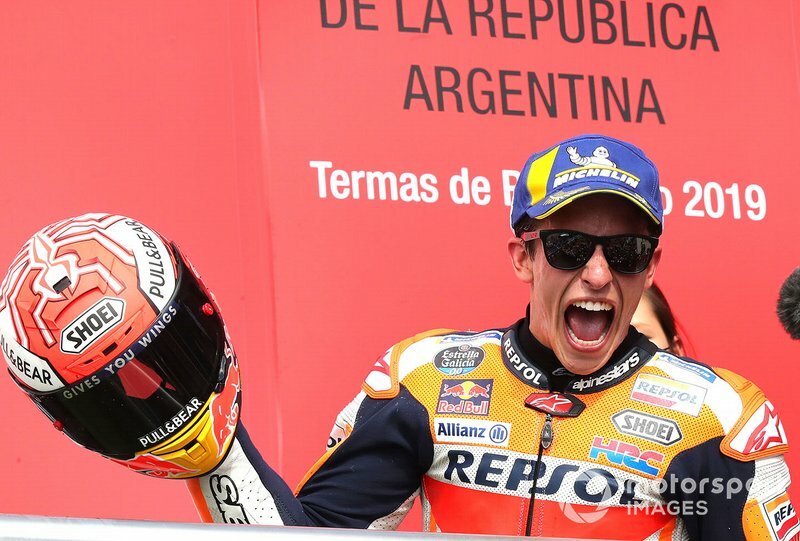 Honda’s Marc Marquez enjoyed a crushing victory in the Argentina Grand Prix to take the lead in the MotoGP riders’ standings. Marquez got away cleanly from pole position and built a one-second lead on the first lap itself, before extending his advantage en route to a dominant 9.8s win. Marquez’s dominance left Andrea Dovizioso and Valentino Rossi to battle for second, with the Yamaha rider coming on top with a fantastic last lap pass over his Ducati rival. Jack Miller finished a fantastic fourth for Pramac Ducati after overtaking Suzuki’s Alex Rins, whose charge from 16th on the grid died down in the final few laps of the race. Jorge Lorenzo could only finish 12th in the second of the factory Hondas, while Yamaha’s Maverick Vinales endured a poor start and was then unlucky to have been hit by Franco Morbidelli (SRT). 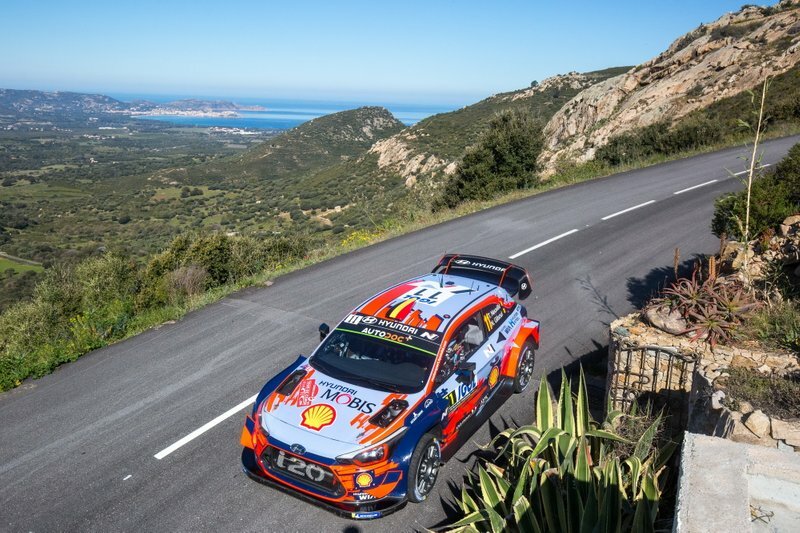 Hyundai's Thierry Neuville claimed victory in a dramatic Tour of Corsica to move to the lead of the WRC standings. Neuville had established a small overnight lead heading into the final day of the rally, only for M-Sport Ford’s Elfyn Evans to seize the advantage with a scorching pace in Sunday morning’s running. However, Evans suffered a puncture in the very final stage, allowed Neuville to take victory in the first gravel rally of the season. Sebastien Ogier finished second for Citroen ahead of Evans, who was able to hang on to a podium finish. 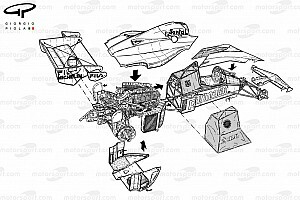 Toyota’s Ott Tanaka, like Evans, also suffered a puncture and had to settle for sixth behind Dani Sordo (Hyundai) and Teemu Suninen (M-Sport). Akhil Rabindra scored his first podium of the 2019 season in the Mugello 12 Hours in Italy. Rabindra and PROsport teammates Rodrigue Gillion and Nico Verdonck finished second in the GT4 class in the around-the-clock enduro, 24 laps down on the race-winning entry of Hofor Racing by Bonk Motorsport. 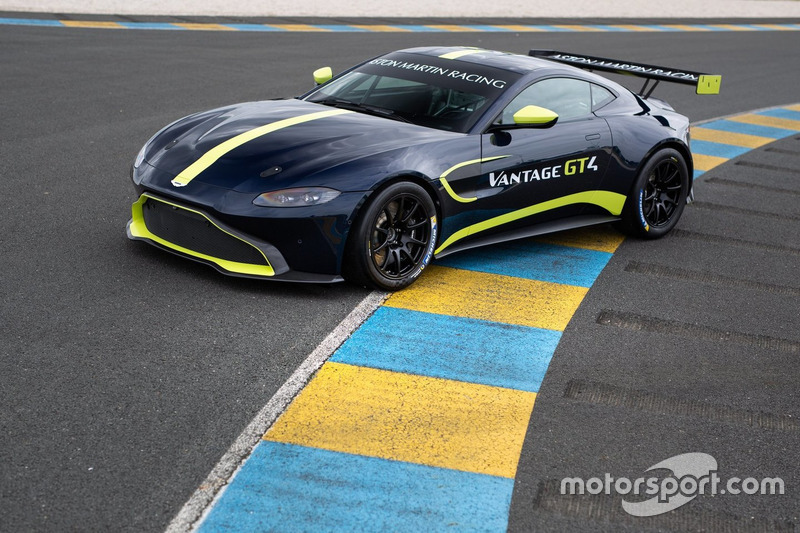 The result also marked the maiden podium finish for Aston Martin’s newly-launched Vantage GT4 car. 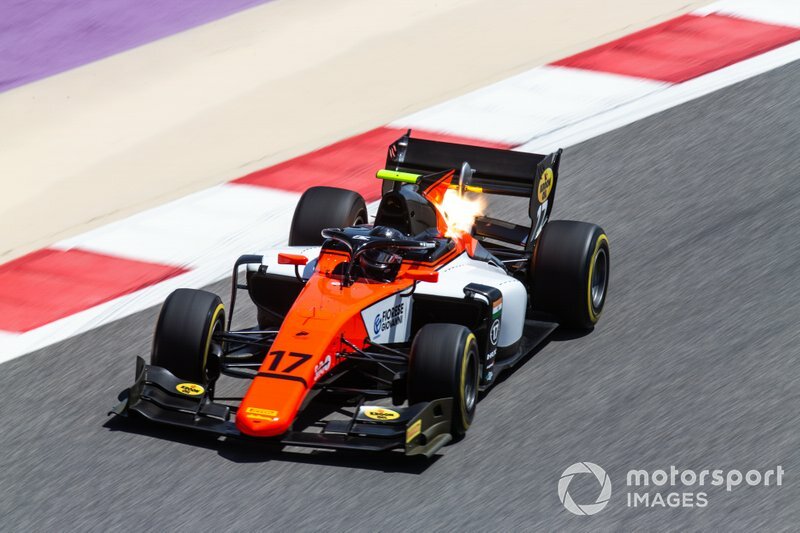 Indian racer Mahaveer Raghunathan made his Formula 2 debut in the 2019 season opener in Bahrain. 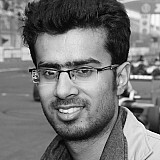 Driving for MP Motorsport, Raghunathan finished 18th and 19th over the two races last weekend. 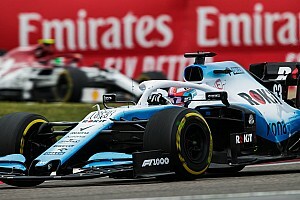 He was later found to have completed an extra lap at racing speeds after the chequered flag was dropped and was subsequently handed a 10-place grid penalty for the next race in Baku.